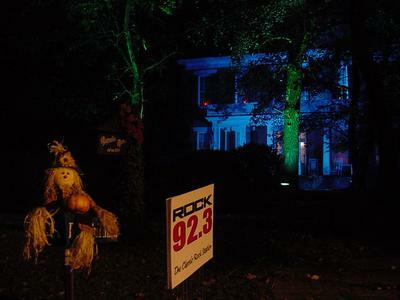 Magnolia Manor Bed & Breakfast has been investigated almost continually by both amateur and professional paranormal groups for over 10 years now. 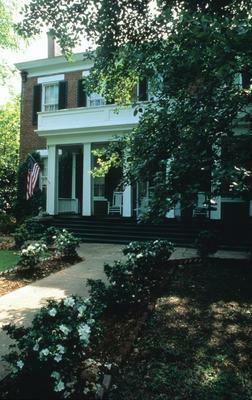 See our website at http://www.magnoliamanorbolivartn.com for the history of the Miller Family that built the house. One of whom was the Tennessee Secretary of State from 1889 to 1893! We believe they're STILL HERE! My husband Don and I were there in November, 2013. There plenty of ghosts. Being related to General Grant, I was hoping to come into contact with him. I was not disappointed. When I took a picture of the four generals, General John A. Logan's painting was missing. 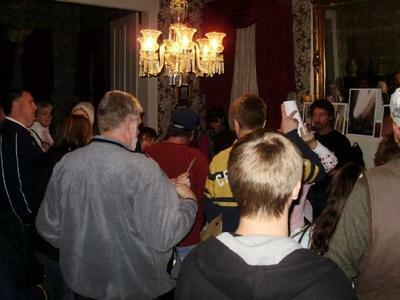 When I decided to take an EVP, I discovered that a union private didn't want to be discovered and sent home. I got some excellent evps with Grant. I also had some conversations with him that I did not record. I had some contact with the woman whose brush, comb, and mirror on the dresser in Grant's room. We enjoyed our stay and hope to return soon.